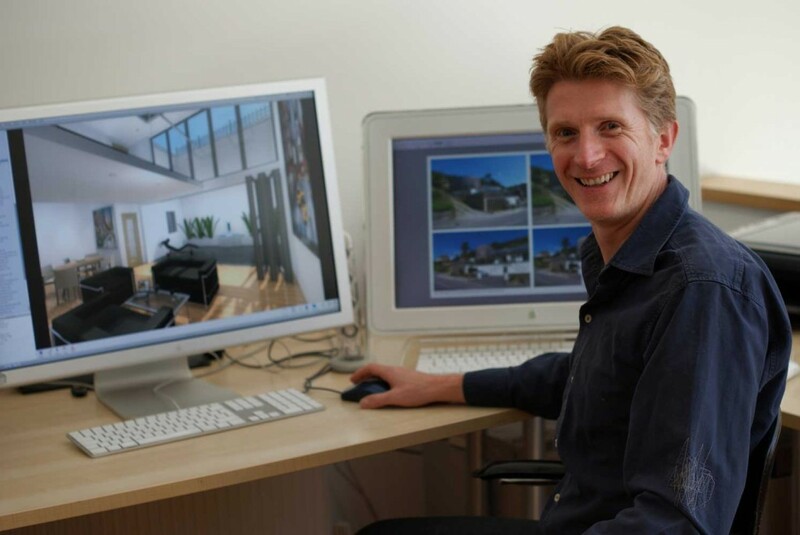 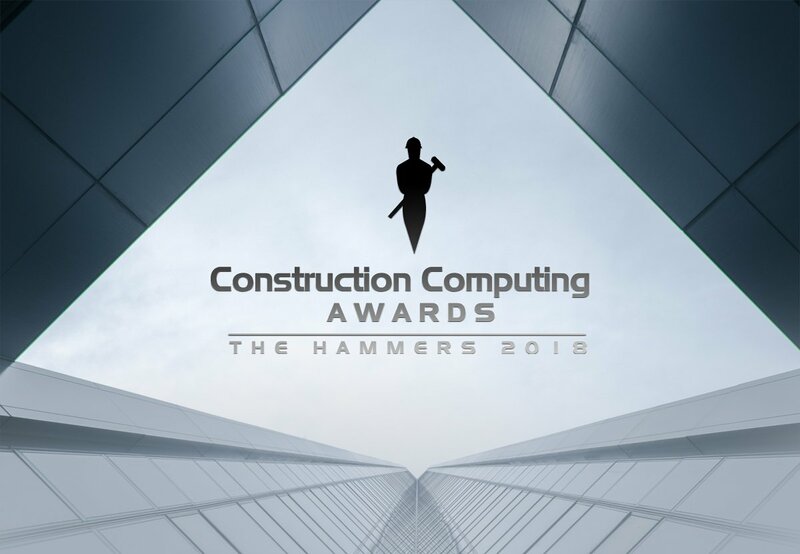 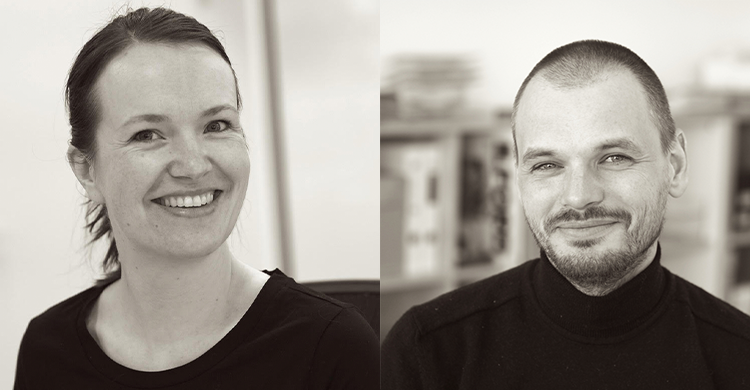 If you’re thinking about implementing a BIM workflow or making BIM a more integral part of your design process, then there is plenty of information out there to help. 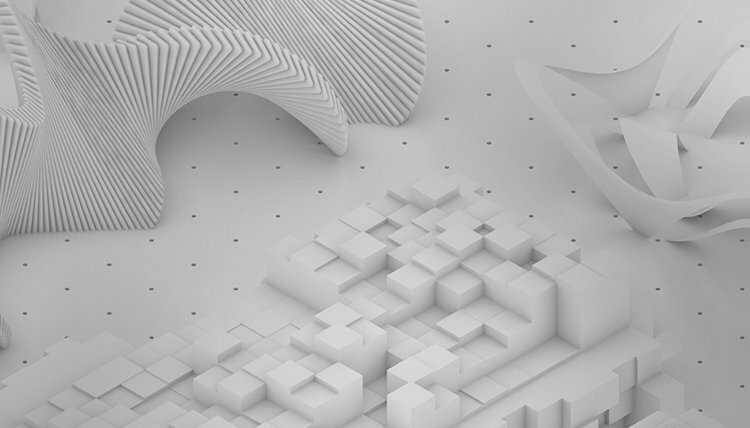 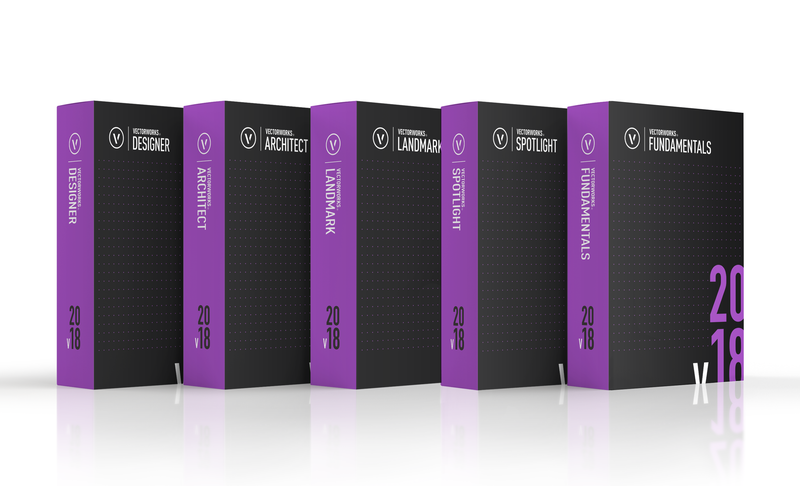 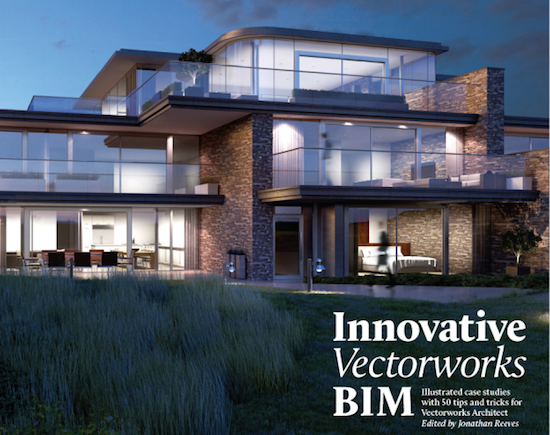 However, if you're looking to go beyond the concepts behind BIM and see it in action for yourself, pick up a copy of Innovative Vectorworks BIM. 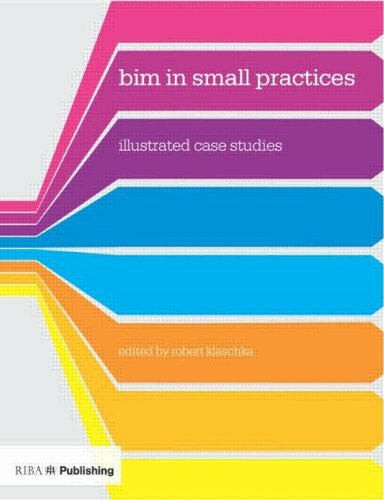 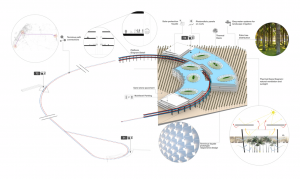 This collection of detailed, illustrated case studies showcases projects from the United Kingdom paired with an introduction to BIM modeling to help you reimagine your workflows.